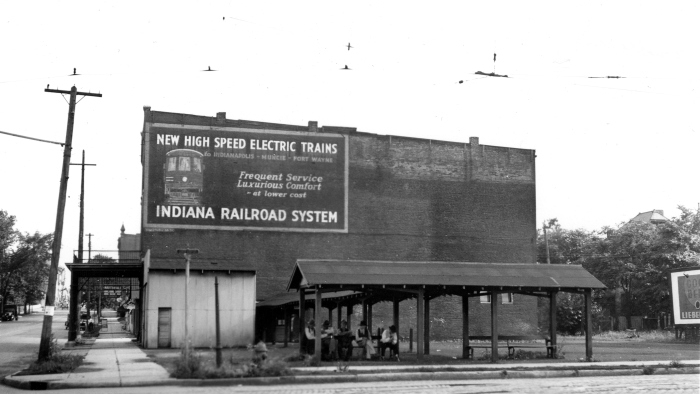 Electricity moves at the speed of light - so does our effort to preserve Indiana's electric railway heritage. Find developments, news, fun articles and more via our Live Wire Blog. 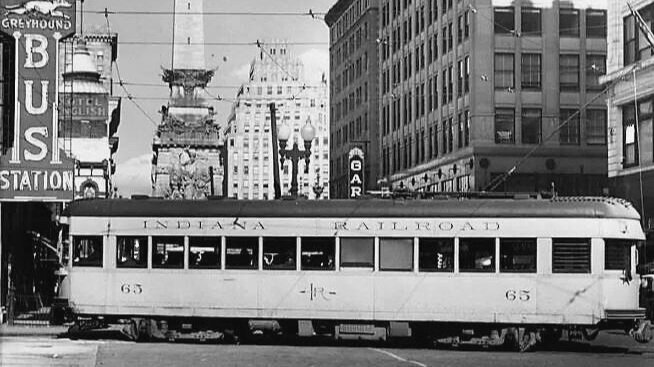 The Hoosier Heartland Trolley Company was awarded a $3,500 grant to relocate and stabilize the last-remaining Indianapolis streetcar, Indianapolis Railways No. 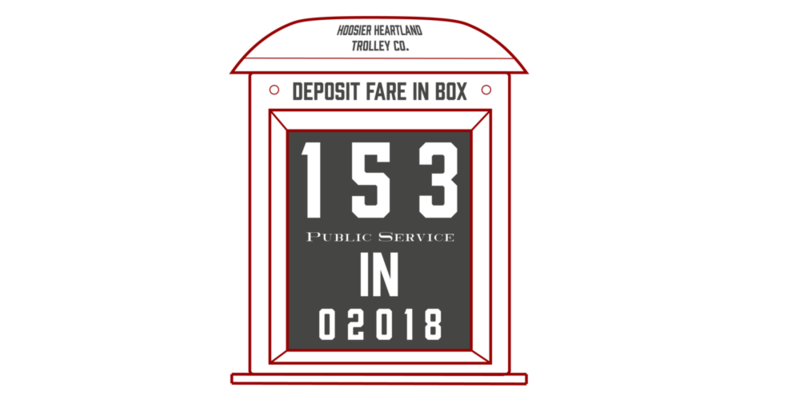 153, on Saturday, October 27, 2018. This rare grant request fostered a unique collaboration between the Marion County Historic Preservation Fund of the Central Indiana Community Foundation and Indiana Landmarks. The electric current between the past and today. 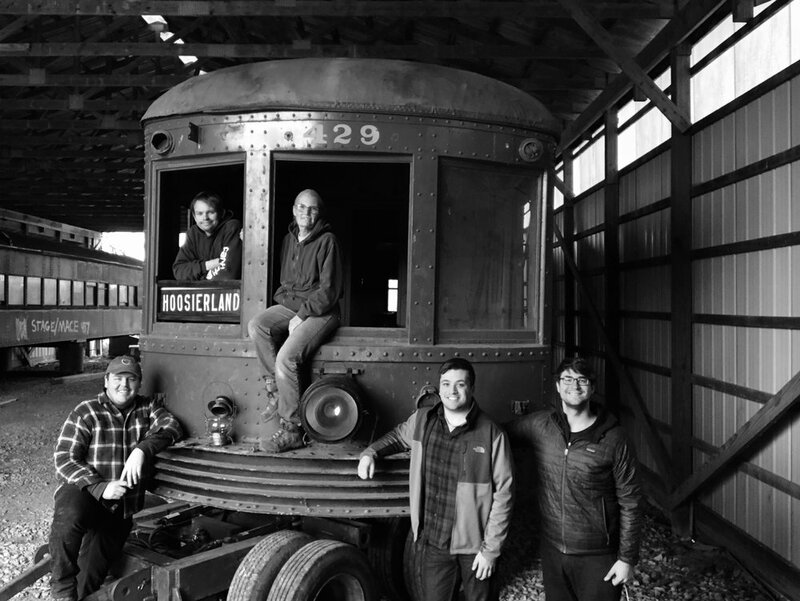 Get to know the Hoosier Heartland Trolley Co. time machines to 20th Century Indiana - a time prior to the reign of the automobile where comfort, speed and a cup of coffee with the daily newspaper was a way of life. 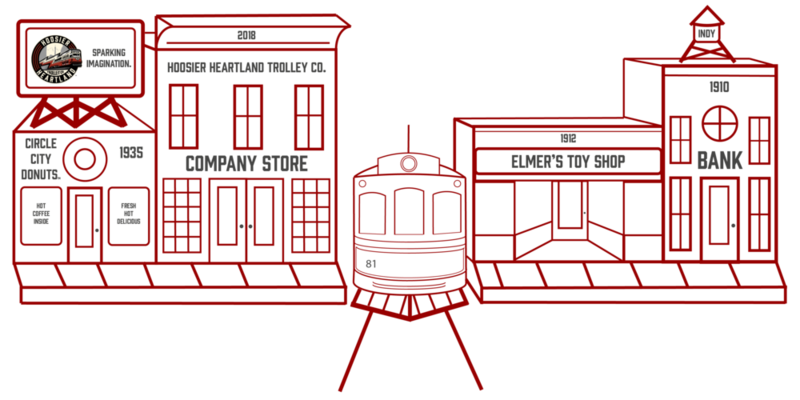 So, what's the difference between and interurban and a streetcar? What are they? 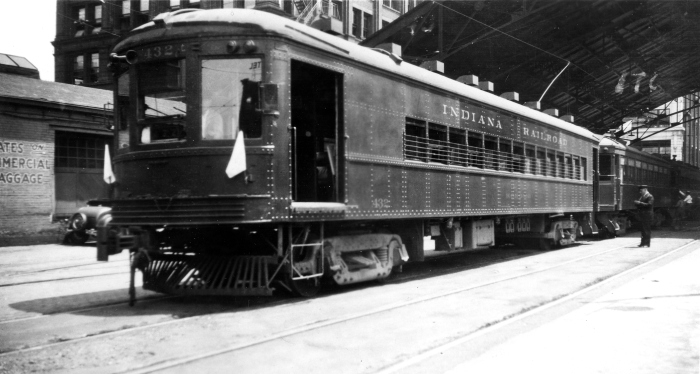 An interurban was designed with comfort in mind for high-speed, long-distance travel between cities as well as the occasional movement of perishable goods, like flowers or milk, from farm-to-city. 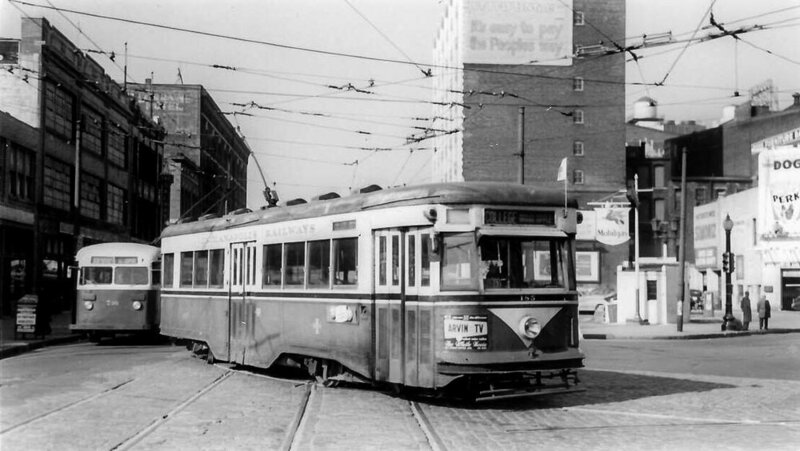 A streetcar was designed to move people short distances intra-city from one point to another at lower speeds. One would typically take the streetcar to go shopping, go to work downtown, or visit a friend across town. Back when your ancestors were young and hip, electric railways were the way to roll. Support the nonprofit Hoosier Heartland Trolley Co. with novel, eye-catching trolley swag from the Company Store. Soft, art-filled apparel awaits your next social gathering. Be the highlight of conversation and support the Hoosier Heartland mission - we think your new purchase will make sparks fly.